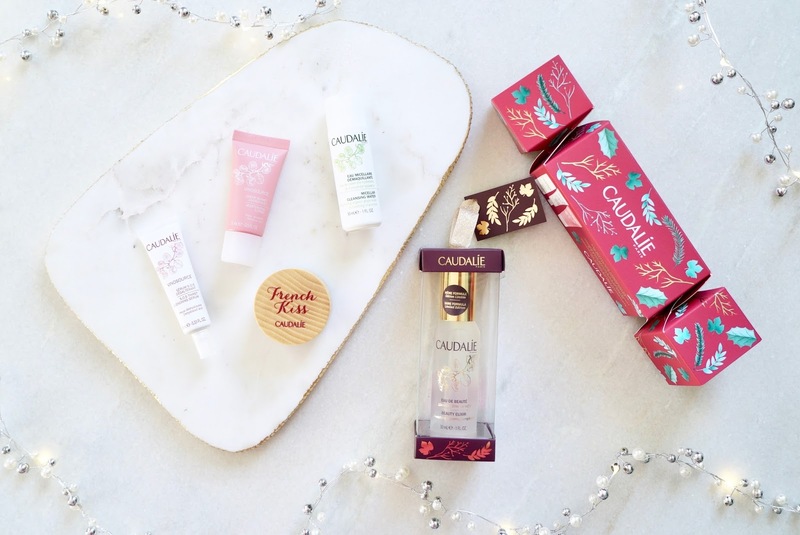 STOCKING FILLERS FROM CAUDALIE & DISCOUNT CODES! Do you guys have your eye on some Black Friday goodies? I feel like I should be shopping like a crazy person and snapping up some bargains but to be honest with you, I don't know where to start?! 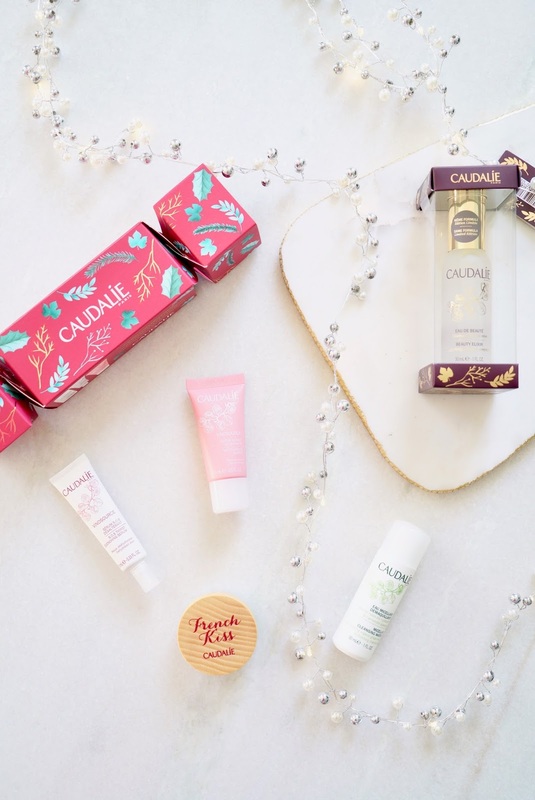 I'm one of those annoying people though who like to get their Christmas shopping done early, if you want some stocking filler ideas I think you will love these gifts from Caudalie. I've purchased and requested their gift sets in the past and they're good value for money and the packaging is always so pretty. I wanted to share with you guys with some of my favourites and also some fab discounts codes you can grab as well starting tomorrow! 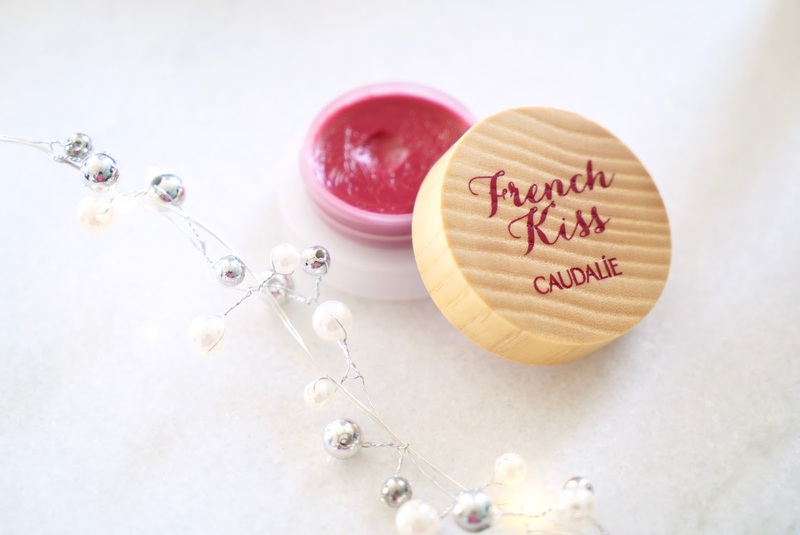 How adorable is this tinted lip balm*? There are three shades available and this berry red is perfect for this time of year, there's also a rosey pink and coral pink. I don't own any tinted balms but you know sometimes you're not in the mood for a bold lippie, these balms are great for a hint of colour. They're soft on the lips and you get a lot of product! The trio set is great if you know someone who likes natural lip colours and also how sweet is the packaging? It's also great value for £20 as they're £10 each! These Christmas cracker sets are great because I love skincare minis! The Hydration Essentials cracker face moisturising trio* (£10) is perfect as our skins needs that extra hydration this time of year. I've been feeling the dryness lately and I've had to swap my usual combination skincare products for something much more hydrating. This set includes the micellar cleansing water (30ml) Vinosource SOS Thirst Quenching Serum (10ml) and Vinosource moisteriser sorbet (15ml). Also these are great to travel with, perfect to pack with your carry on! I usually use an oil or gel cleanser to take off my makeup but I've really been enjoyed using the micellar water, it's non drying and gets rid of my waterproof mascara which is a must for me. It doesn't leave a greasy film on your skin and has a lovely lemon blossom scent. Also sometimes it's just easier to use cotton pads then wash your face with water right? I do go in with a second cleanse after wards but this a gentle and effective first step. 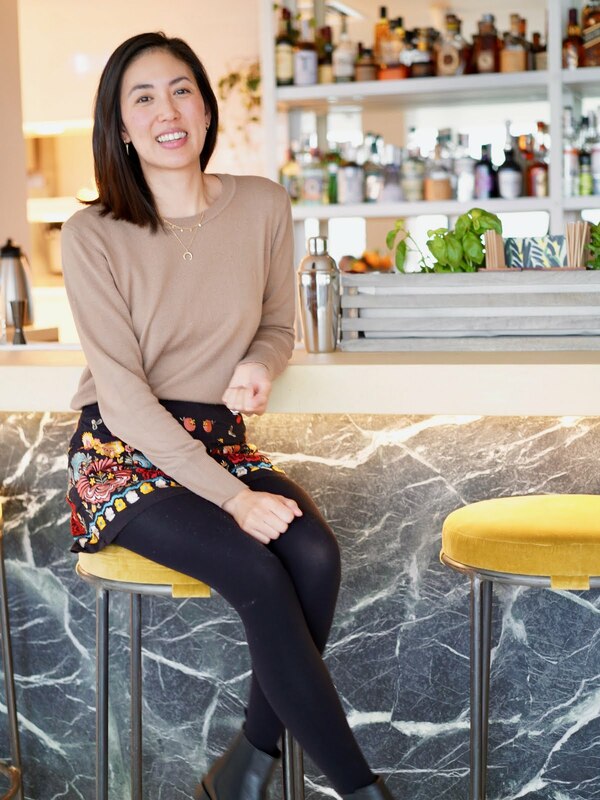 I hope you enjoyed this festive post, Caudalie really is one of my favourite skincare brands and I've not been disappointed with their products. It's also great for all skin types and age groups, I know my sisters and my mum would love these sets. Which one do you like the look of? Here's all the amazing discounts running up to Christmas so save some pennies and happy shopping! * 2nd November to 27th December, online customers can take part in our exclusive Christmas competition where everyone's a winner! Customers receive an instant gift which is added to their order when then spend £25 or more. *FREE wrapping paper and a gift tag with their online orders throughout the festive season. *Items gifted, affiliate links used. All opinion are my own. What's on your stocking filler wish list?